Happy New Year to everyone! To celebrate the day, let's take a look at a classic poem traditionally associated with New Year's Day: "Auld Lang Syne," written down by Scottish poet Robert Burns and based on traditional Scottish lyrics and melody. Here at Poetry Teatime, we spend a lot of time talking about poetry. But how exactly do you read a poem? 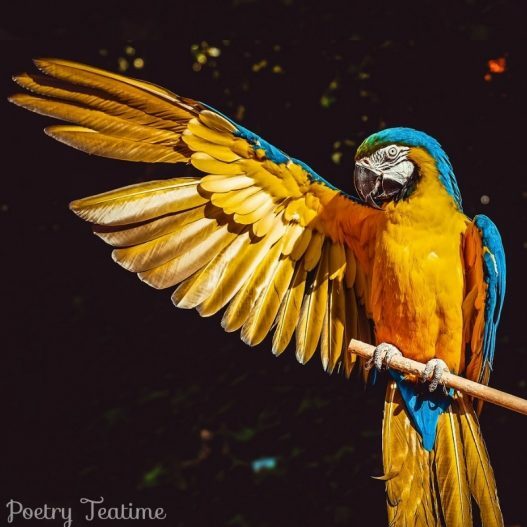 In the new year, we’re going to start a series called "How to Read a Poem" that will give you some simple tools to help you tackle any poem you come across. 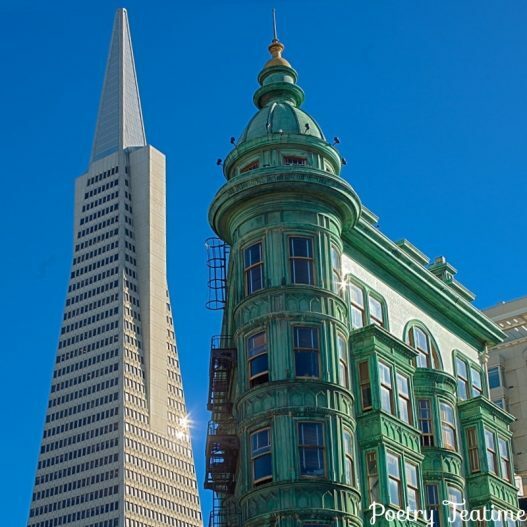 Today, though, we're going to start small by taking a look at the two basic types of poetry: formal and free verse. 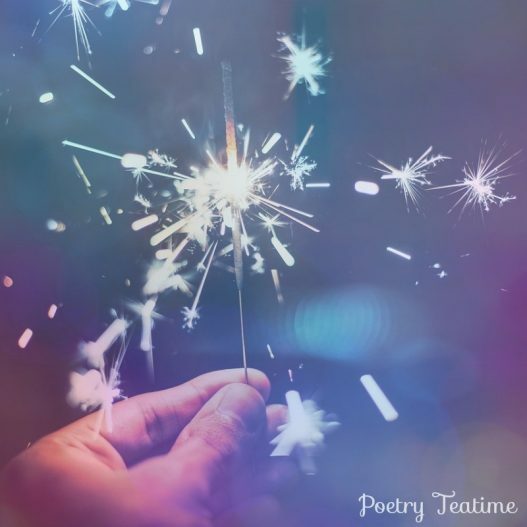 The holiday season is fast approaching, and it’s the perfect time of year to cuddle up by the fire with a book of poetry! 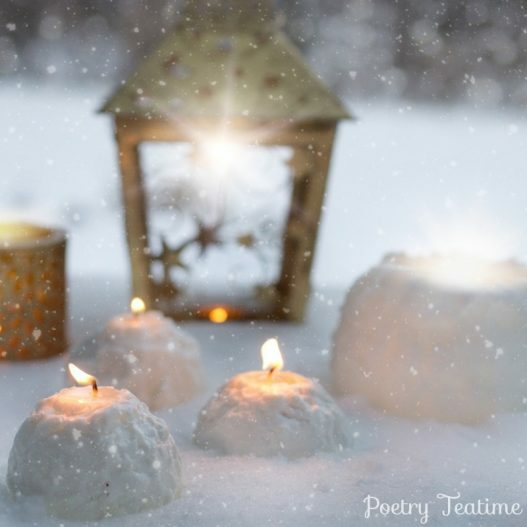 We’d like to introduce some of our favorite collections of holiday-related poetry for your enjoyment today. So be sure to bundle up and read on! 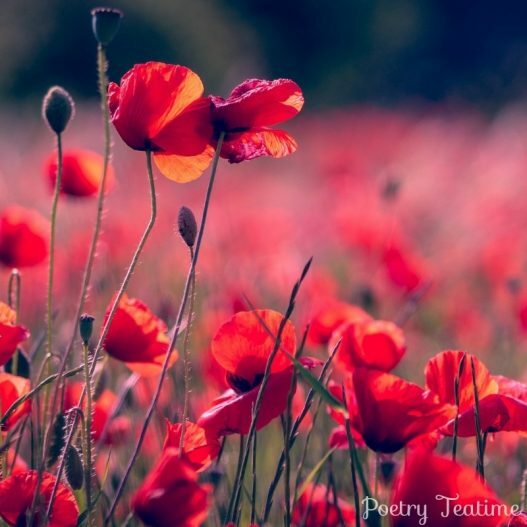 In honor of the 100-year anniversary of Armistice Day on November 11, which marks the end of WWI, and in honor of Veteran’s Day in the US, today’s teatime remembers the brave men and women who are members of the military and those who sacrificed their lives in wartime. 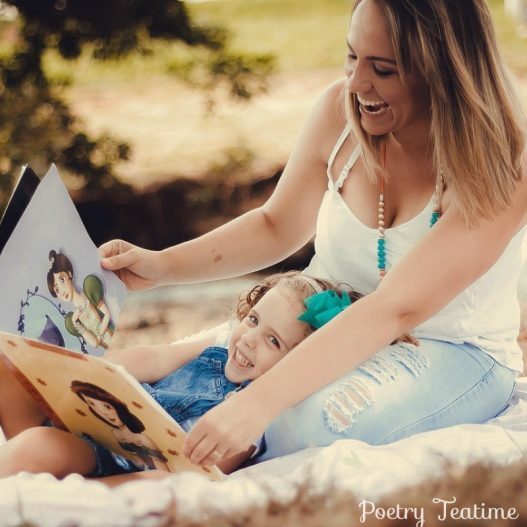 Memorizing poetry is a fantastic way to make poetry a part of your family’s daily rhythms and expand your horizons with wisdom, beauty, or just a bit of silliness! You don’t have to be a genius with a photographic memory to memorize poems, either. 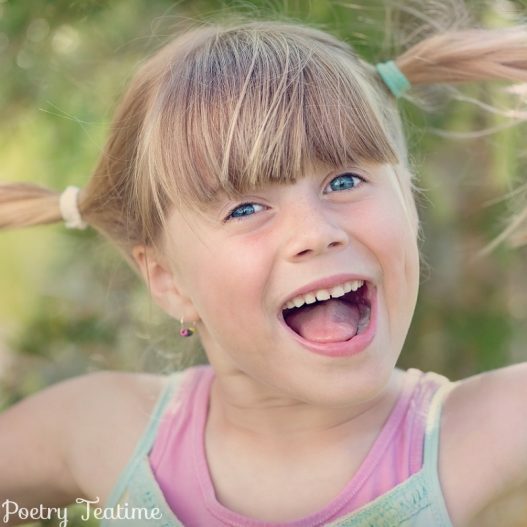 So let’s dive in and memorize some poetry! 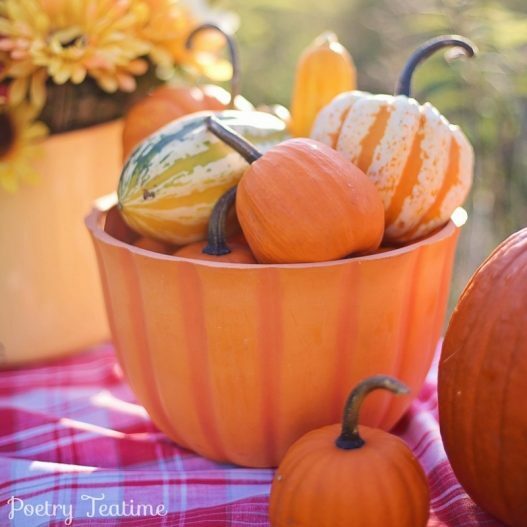 October is here, and so is the time for sipping hot cocoa in front of the fire, reading poems that send a tingle down your spine, and long walks through crunching leaves. So cuddle up with blankets and poems for today’s Poetry Teatime!